More info, photos and a virtual tour found here. I’ve always been a big fan of Brown Street in Mt. Pleasant. 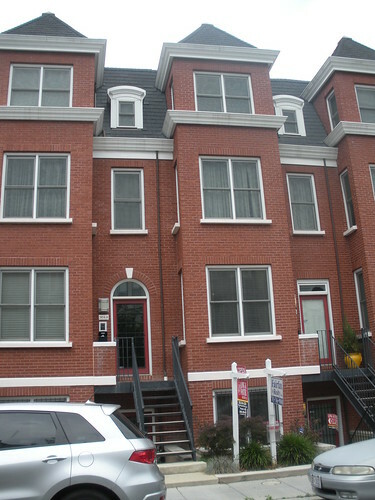 There is one section that has new(ish) rowhouses. It looks like they were built in 2004. I’m glad to see what they look like on the inside. How do you think they came out? $729,950 sound reasonable? Ed. Note: Unit A is also available for $699,000.